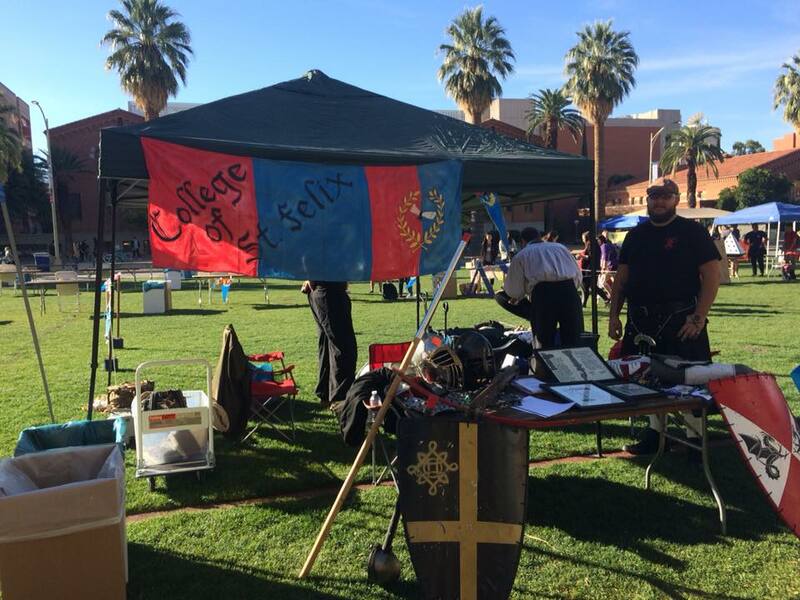 The College of St. Felix is a branch of the Barony of Tir Ysgithr, specifically focused on College Students (primarily UofA Students). In order to be a member of the College of St. Felix, the participant much be actively attending classes and enrolled in the College. 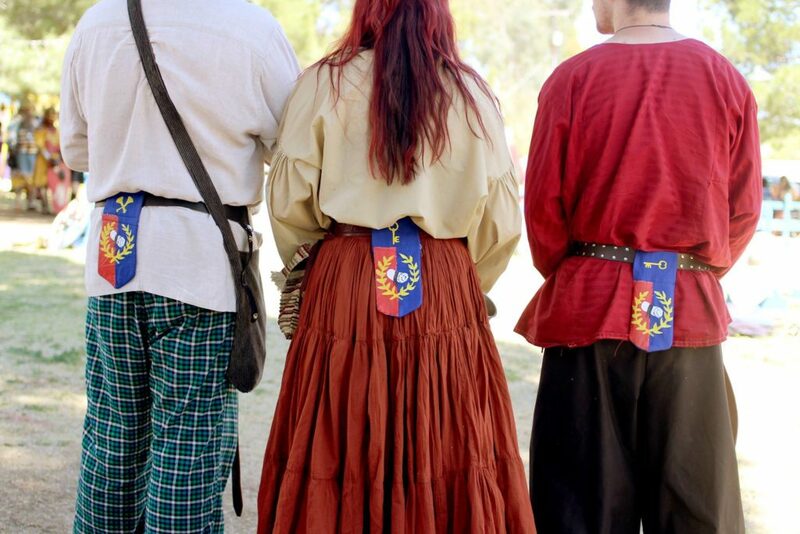 While part of the Barony, the College of St. Felix has its own Officers per UofA Club guidelines. These officers are elected by group majority vote just before the Summer Semester, and hold their term of office for 1 year, however they can be “re-elected” as long as they are still actively enrolled and have the majority vote by the members of the College. The College can have the same officers as any other Branch of the Kingdom, however since the College of St. Felix resides within the Barony of Tir Ysgithr, its officers would report to their counterpart within the Barony. The College of St. Felix has a regular Thursday Night “Fighter Practice”, which usually runs from 5p – 10p during the Spring and Fall and sometimes Winter Semesters. This is located at the “Highland Bowl” area which you can find here. For more information about the College of St. Felix, please visit their Official Facebook Page, or contact the College of St. Felix’s Seneschal at sca.collegeofstfelix@gmail.com .